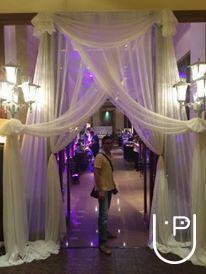 We have an Expertise in making your Wedding and Events look magnificent and Royal. We believe in well-coordinated and managed parties. We have a team of highly Professional and committed people, who keep on innovating new and unique ideas to make your dreams come true. 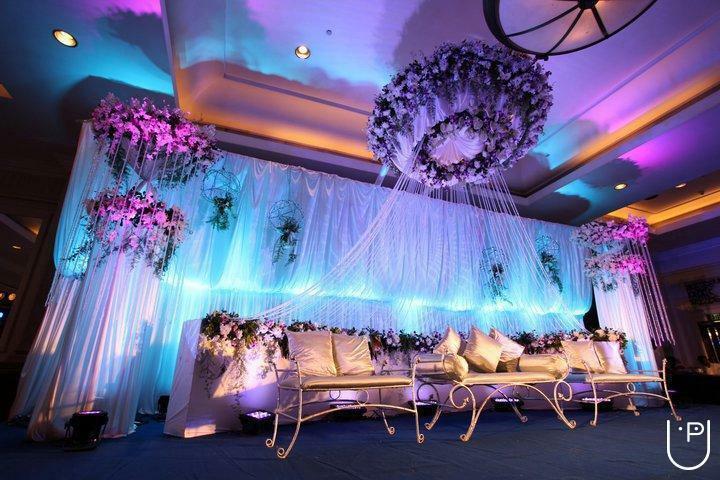 Vibrante Events also strive to suit to the budget of our esteemed customers as we take delight in painting the town red, according to your requirements. 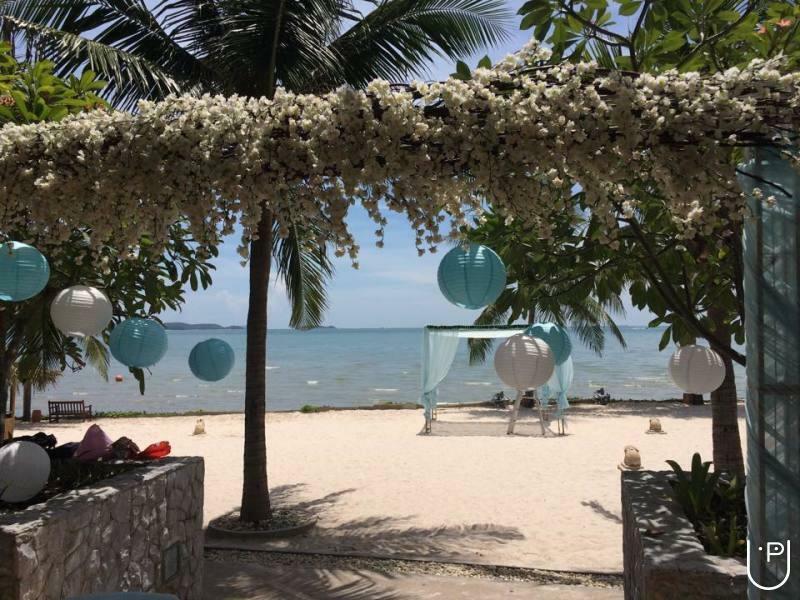 We are proficient in planning both, Destination Weddings and Domestic Weddings. 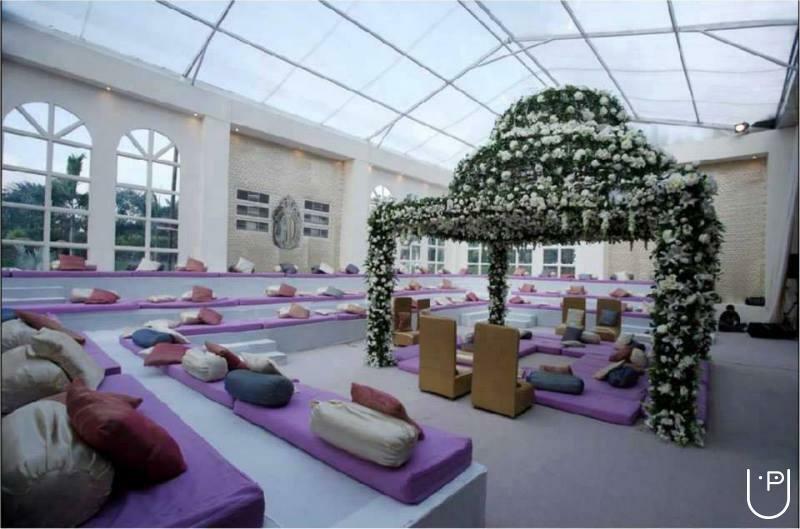 With the motto to serve the finest and superlative facilities, Vibrante Events awaits a chance to make your D-day cherished forever. 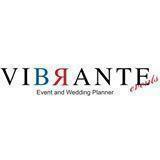 Vibrante Events and Wedding Planne conducts classes in Wedding Planners. It is located in Malviya Nagar, Delhi. It takes Regular Classes- at the Institute.